Greece, which expects to break tourism records this year in mirroring last, will likely see in excess of 20 million visitors this season. The PM expressed also the need to extend the tourist season, as well as to improve the quality of tourism in this country. Key tourist sectors include Russian and Chinese tourists, according to the reports. Representing fully 15 percent of the overall Greek economy, the country’s hospitality businesses contribute massively to the country’s GDP. 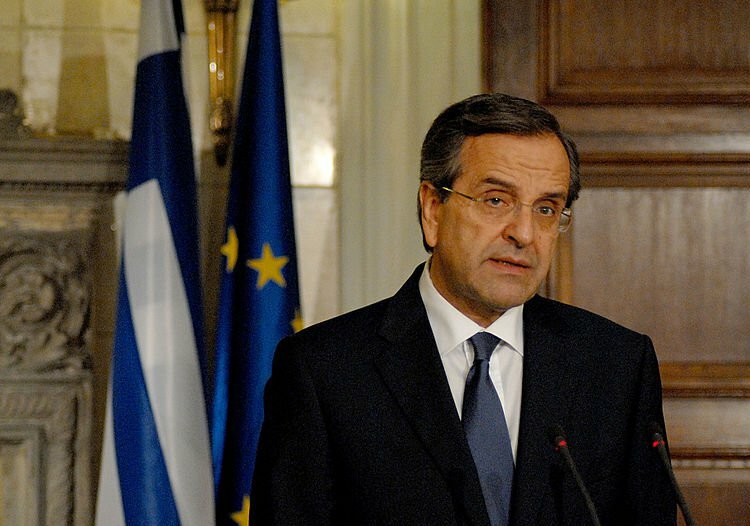 Samaras expects the tourism sector to grow by €25 billion euros over the next 10 years and to create 220,000 jobs. 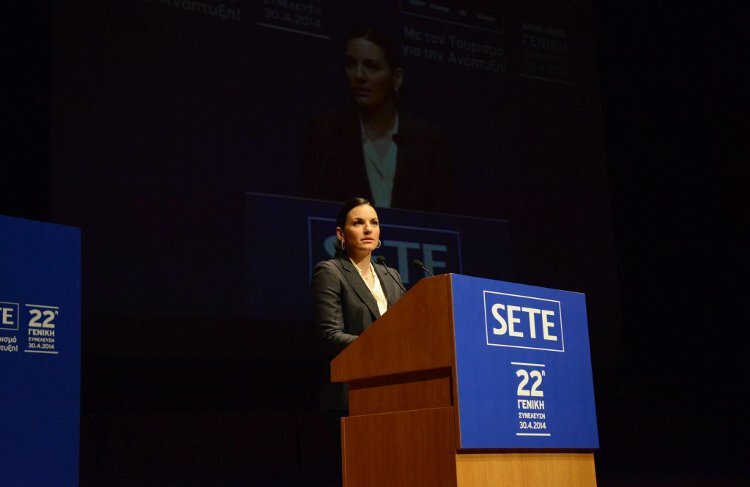 Just recently, Tourism Minister Olga Kefalogianni (below) addressed the Association of Greek Tourism Enterprises (SETE) in Athens, announcing tourism numbers already up 17.3 percent during the January-February 2014 period. On a localized note, a recent visit to Crete by our editors showed a pre-season preparation going on, the locals there predicting a banner year. 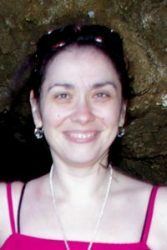 What with Ryanair increasing direct flights to Chania, in the west, and the typical tours filling up hotels, “Crete is actually overbooked,” says Phil Butler, Managing Editor here. He’s not alone where projecting potential for Crete, Greece and nearby Rhodes. Increased flights to Rhodes from Istanbul, and influx of tourism from Austria there, and Region’s governor, Stavros Arnaoutakis’ comments at ITB Berlin bear notice. According to Arnaoutakis what was an individual city effort to promote exhibitions at events, will now be a collective effort. Chania, Heraklion, Lassithi, and Rethymno will participate in international Greek exhibitions: “Through this cooperation we want to give the world a dynamic display of what the destination has to offer,” he said. Meanwhile, Greece’s touristic growth is not without hurdles to overcome. A bill before the Parliament in Athens shows the growing pains Greece is having over development. Sure, the demand for rooms is there, but environmental and other concerns weigh heavily on officials and interested parties. That draft law, for coastal development prepared by Greece’s Finance Ministry, is under fire from environmental groups who call the move “monstrous” – with the potential to devastate some of Greece’s most treasured beaches and seaside. The WWF Greece, and the Hellenic Ornithological Society in particular, are at task over some of the bill’s provision. They say the fragile ecosystem of Greece will be irrevokably altered in the long term.